It’s an Eagle Lift …. or is it? Each and every day, we spend a great deal of time on our competitor’s lifts. Yes, you read that right. 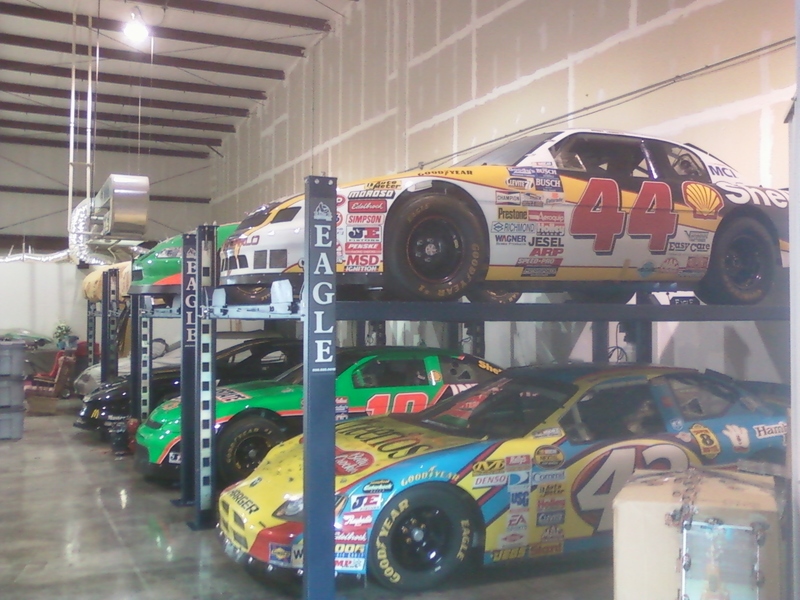 We get several calls a day from folks looking for parts and support on a car lift they have. They assume it’s an Eagle. 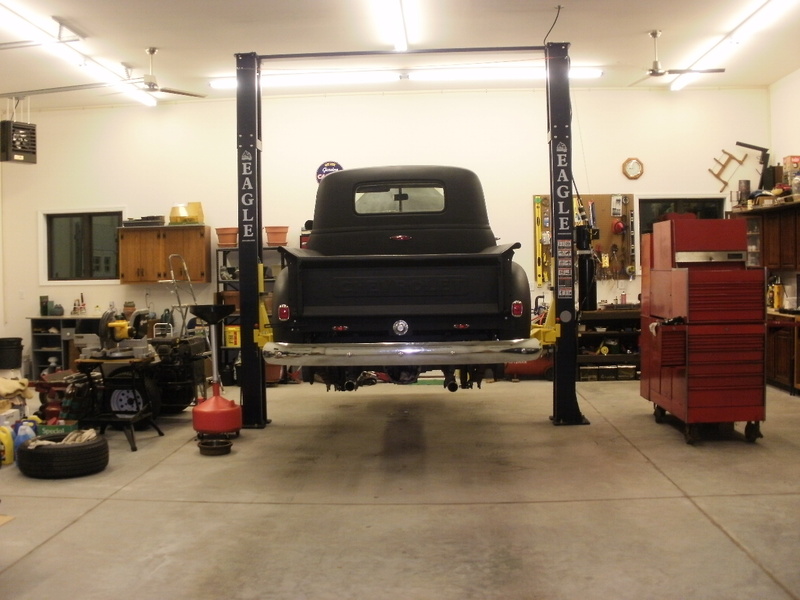 They know Eagle; we have been around so long (since 1954) the name is practically synonymous with automotive lifts. The way every soft drink is a Coke. It can also be that they can’t find any help elsewhere, and they think that if they tell us they have an Eagle lift, we can help them. They assume all lift parts are pretty much the same. But Coke isn’t Pepsi, and Chevy isn’t Ford. 1] Some less-than-reputable people sell their lifts as Eagle product, because they cannot support it. So they download our manuals, or put a sticker with our name on it. Yet, when we try to find any record of this purchase, nothing comes up. 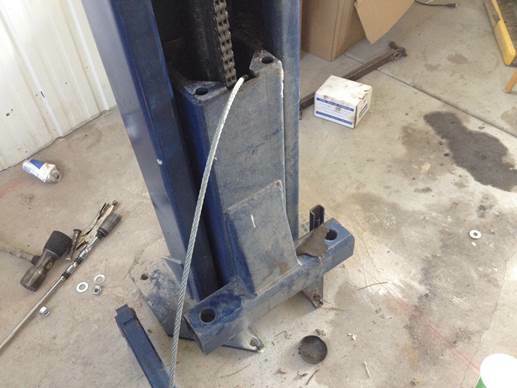 Only after much time and effort do we usually discover the product was never an Eagle Lift. 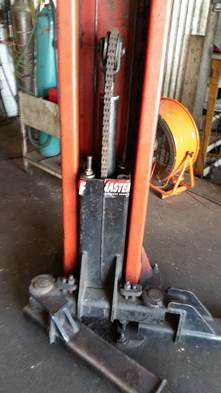 2] Sometimes people have more than one brand of lift in their shop, and if they look similar enough, it’s assumed the parts are interchangeable. 3] General designations which tend to be used throughout the industry, such as Models “TPO-9A” or the like. This abbreviation stands for “Two-Post Overhead 9,000lbs. Asymmetric”; and more than a few manufacturers have used it, based on the original Eagle lift model. So … do you have an Eagle? To make sure you buy the brand that is sold and supported by Eagle Equipment in Greensboro, North Carolina, buy it directly from us! www.eagleequip.com. Next Next post: Crisp Mornings, Pumpkin Spice Lattes and Tire Pressure Lights!